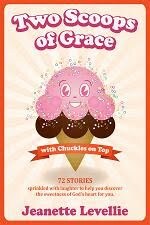 When I got the idea to write a study guide for my humorous devotional book, Two Soops of Grace with Chuckles on Top, I was going to add it to the text of the book. 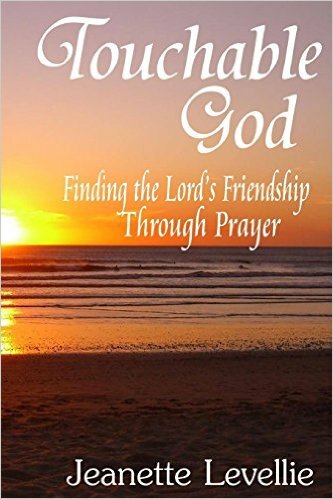 But my publisher said, "Offer it FREE to anyone who wants it, and then offer a free book to leaders of Sunday school classes or reading groups that want to read the book. Since giving gifts is one of my love languages, I jumped on it like hot fudge sauce on a double dip of vanilla. So. 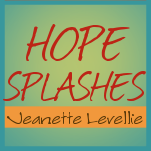 . .
You teach a Sunday school class or lead a book group that wants to read Two Scoops and would like a FREE book, please email me at jeanette(at)jeanettelevellie(dot)com and I'll send it right away. 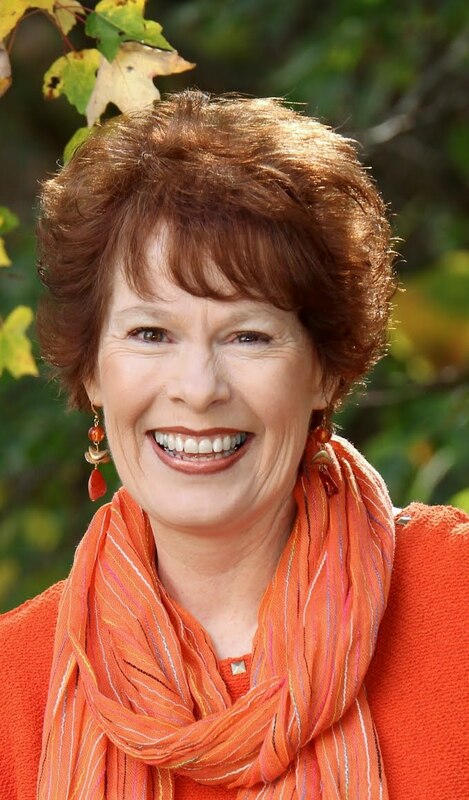 And speaking of FREE books, if you like to win them, you know how Rose Chandler Johnson from Write Moments with God feels as the winnner of A Heart Out of Hiding, Jan Cline's debut inspirational book full of sweet encouragement. Congratulations, Rose! 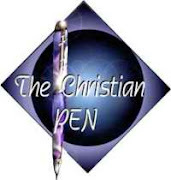 May your heart be FREE in the love of God and His Son, Jesus Christ this week. Thank you so much Jeanette. 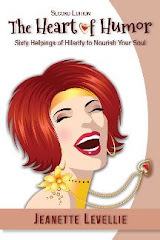 I am thrilled to be the winner of Jan Cline's new book! I know it will be a blessing to me. Can't wait to read it. God bless you both, and thank you so much for your generosity. A study guide? You're so talented!!! I can't even imagine making one of those. :-) Great idea! Congratulations to Rose.I think it's great that you created a study guide.